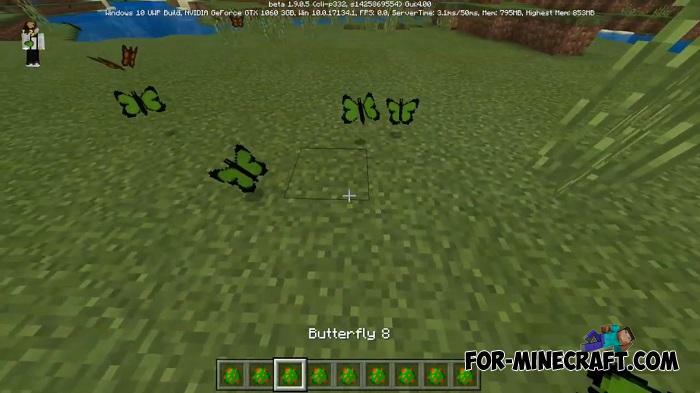 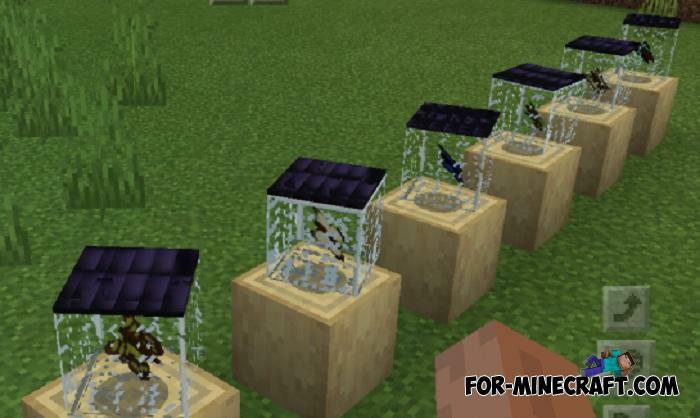 Make your world alive and bright by installing the Butterflies Addon. 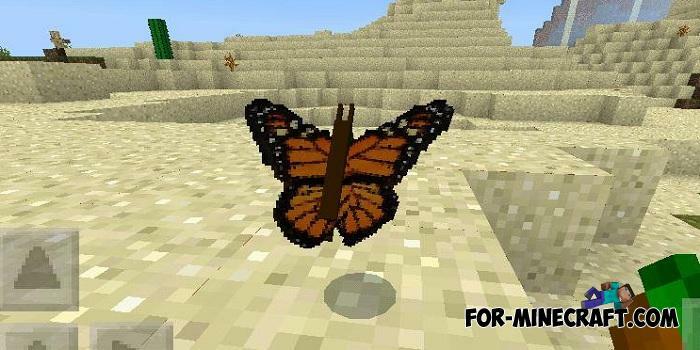 It includes about a dozen butterflies that peacefully fly in almost every biome. 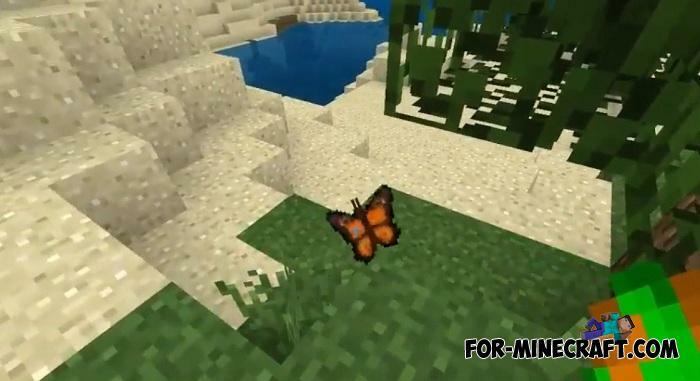 They are not difficult to notice because the butterflies are bright enough and can be seen even from afar. 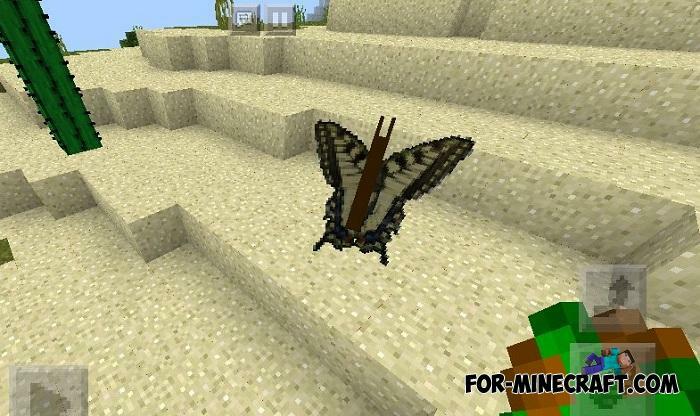 Catching butterflies is impossible unfortunately, but you can make an excellent insectarium but only with butterflies. 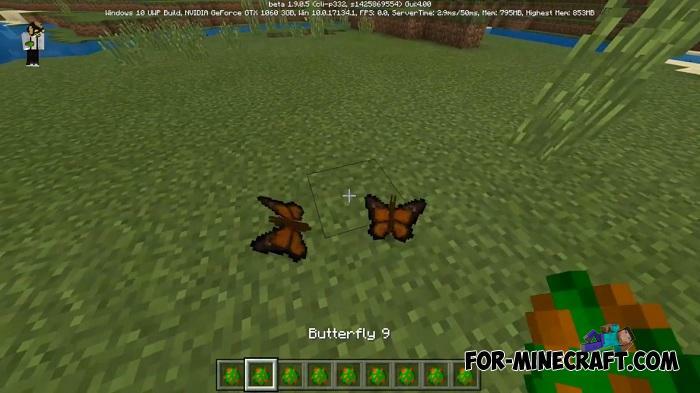 How to install the Butterflies Addon? 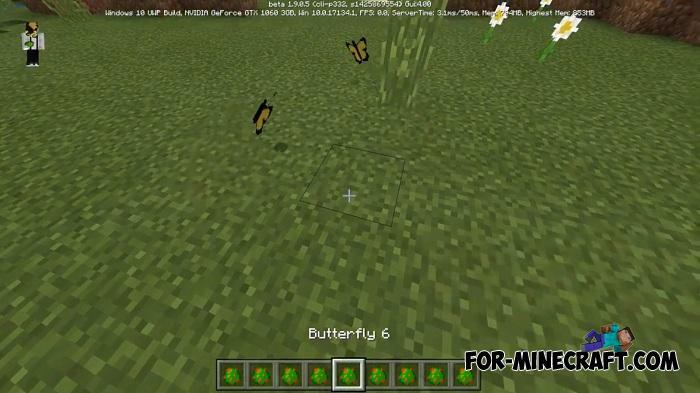 Biome Chooser addon for Minecraft PE 1.7Minecraft PE 1.8 is already close and here's a great concept of what we'll see..